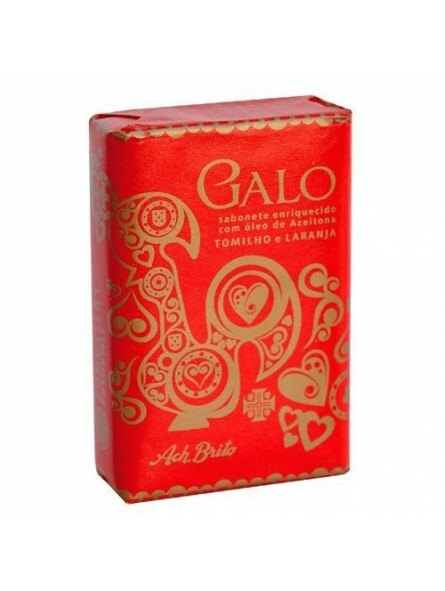 Ach Brito Bath Soap "Símbolos Lusitanos" Galo Collection 75gr. This soap is both refreshing and exciting. 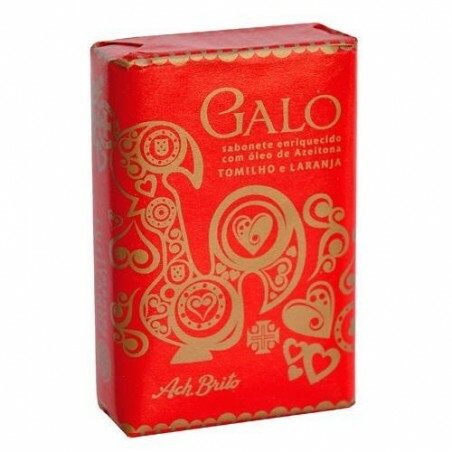 The exhilarating fragrance is made with notes of thyme and orange, enriched with the sweetness of sunflowers and the contrast of olive wood. Top quality soaps that will leave your hands silky soft.